What gifted artistry this gentleman uses to educate children four through eight about the Holy Bible. Actually, it does not matter the reader level, child through adult. This beautiful book will be a treasured storybook for years to come for each family fortunate enough to own a copy. It appears that most of the reviews are written by much younger persons than I am. My husband and I hold dear to us eighteen grandchildren and twelve great-grandchildren (at last count), who we would enjoy sharing these stories. Even though the grandchildren are grown I am sure they would want a copy of this book in their households for their children, grandchildren, and great-grandchildren to come. Just one glance at the animation on the cover of this book would convince anyone of enchantment between the covers. The poetry is so musically rhythmical that I can imagine David playing his harp….and singing the stories into Psalms. That might seem a bit farfetched, but the book touches me this way. The story titles are very witty; the subtitles thought-provoking. Several reviewers have pointed out what they deem to be a scriptural discrepancy and repetitive in rhyming. I disagree with that. Mr. Kelly Pulley did a remarkable job with this publication which is a delight to youngsters and adults alike. The graphics are fun and appeal to children brightly and imaginatively. I could not pick a favorite story; each one charmed me for different reasons. In fact, I even picked up new information or something I had forgotten long ago. Kelly Pulley has created an heirloom. He talks about God’s love for all. I pray this book will become as important to families as a book of regular nursery rhymes. It definitely is a treasury of Bible stories, magnificent in every way. God bless you, Mr. Pulley for your unique gift. Many will become aware of God’s love for the very first time – no matter what age. Hey, I just started my Christmas list – can you guess what I will be giving this year?! Disclaimer: I received this book for free from Litfuse Publicity in exchange for an honest review. Born and raised in Wabash, Indiana, a small and quaint Midwestern town surrounded by miles upon miles of corn and soybean fields. 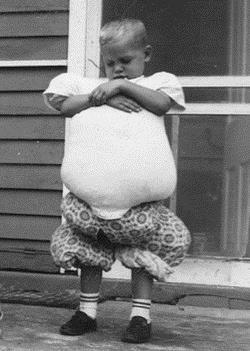 Kelly was brought up to love art and creating art along with his three older brothers and younger sister by their artistically talented mother, while their father, ex-WWII bomber pilot, fireman and electrician, worked multiple jobs to keep them all in new converse sneakers. While still in high school Kelly took a job at The Shirt Shed, a large local sportswear screen-printing company. He remained in that industry for seventeen years working his way up from Production Artist to Art Director. At age 24 Kelly gave his life to Jesus Christ at a Free Will Baptist revival, changing every aspect of his life including the direction that his career would eventually take. In 1995 Kelly made his way to Tennessee to illustrate the Beginner’s Bible series of books for Performance Unlimited and later, Mission City Press. He has illustrated dozens of books, most notably the best-selling latest edition of the Beginner’s Bible, which has sold more than 1.5 million copies. Kelly now works from his Middle Tennessee home where he writes and illustrates original children’s books and freelance illustrates for others. His authorial debut was, Ten Unusual Features of Lulu McDunn, which was released in August 2010. His second book, The Cycling Wangdoos, was released in August 2011. 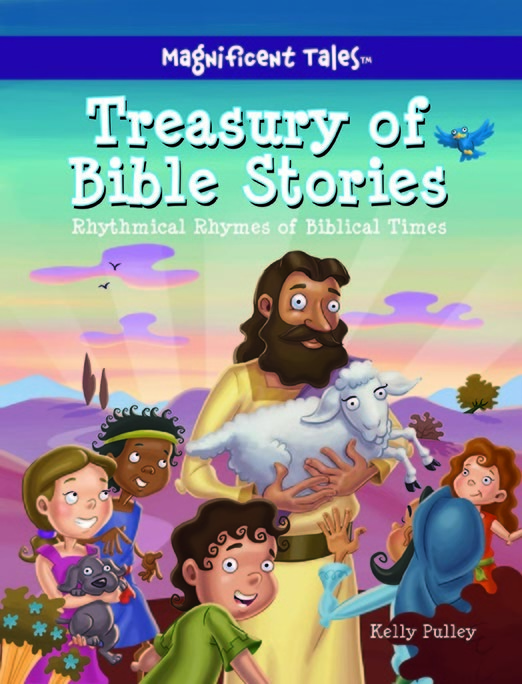 October, 2012 was the release date for the first two books in the Magnificent Tales series of Bible stories by David C. Cook, which was followed by two more in February, 2013. Member of The Society of Children’s Book Writers and Illustrators (SCBWI). Children’s book author and illustrator.